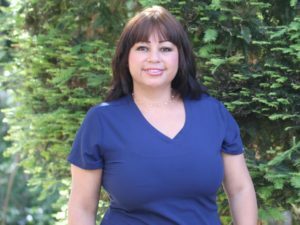 Iliana has been our Lab and Sterilization technician for almost 10 years. She specializes in all aspects of the laboratory, from diagnostic casts to maintaining a sterile environment for our patients and staff. She is always willing to lend a helping hand with any task given to her. When not at the office, she enjoys spending time with her family.